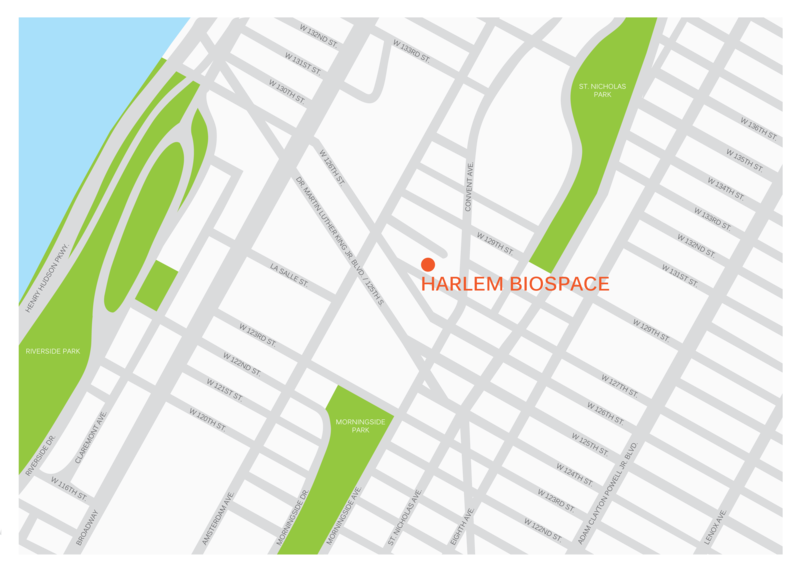 BAM is working with Harlem Biospace to design a collaborative environment which combines affordable laboratory space with access to equipment and programming – a first of its kind in New York City. 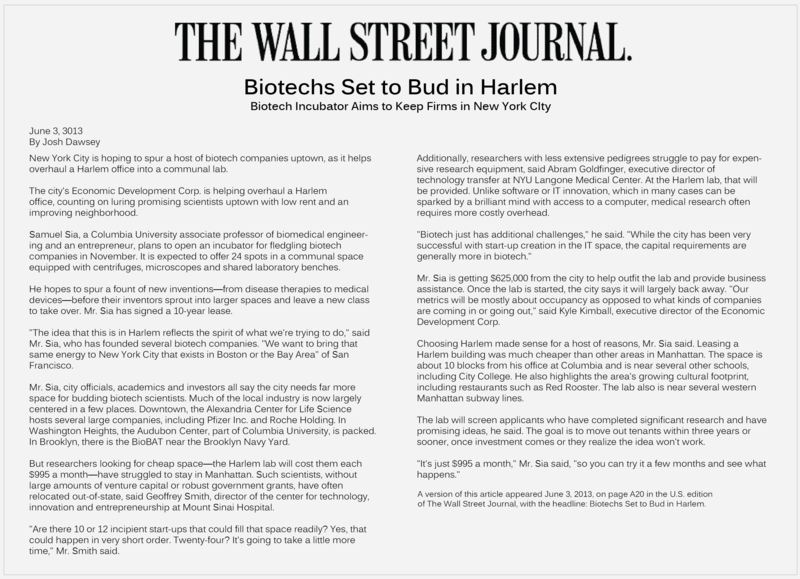 If you are a subscriber, click here to read the full article at The Wall Street Journal. The article text is also available below.